We believe good food belongs to people, not landfills. We work with food distributors, retailers, caterers and restaurants who want to save food from going to waste. 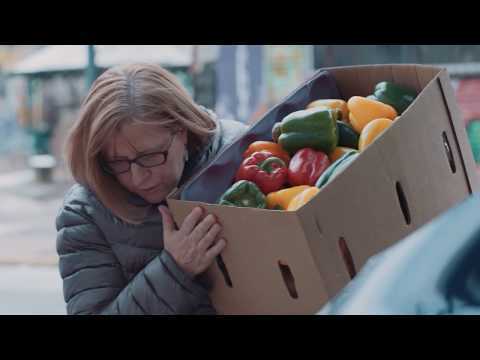 Our partnerships with community organizations like shelters, housing sites, backpack projects, and soup kitchens transform what would have been sent to a landfill into nutritious food. Our network of #FoodRescueHeroes generously give their time in this fight against hunger and food waste.